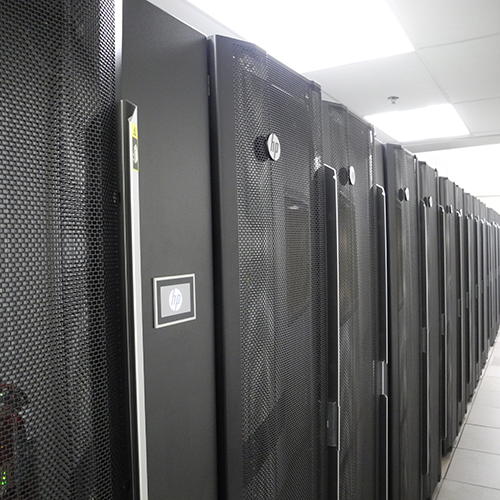 These facilities are available to UMN investigators and external academic and industrial customers. 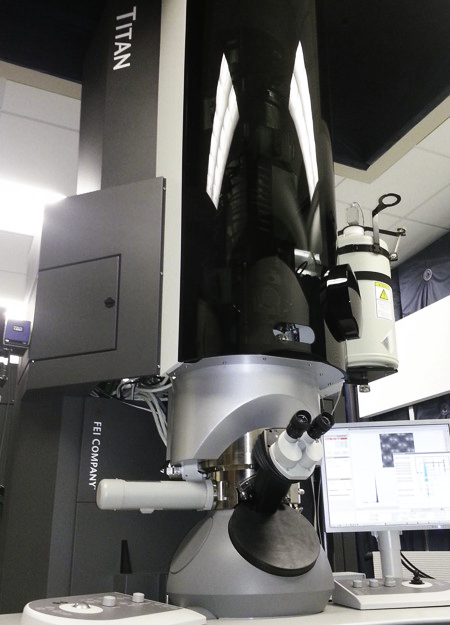 The CSE Characterization Facility, the Minnesota Nano Center, and the Polymer Characterization Facility offer a tiered user fee structure. Users from the UMN, other academic institutions, and IPRIME Visiting Scientists are charged at University rates. 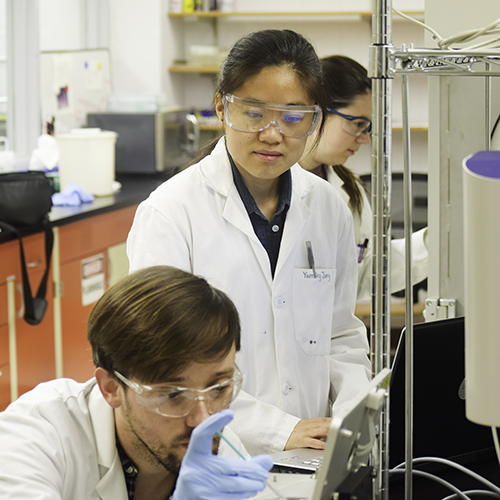 Students, postdocs, faculty, MRSEC summer participants, and external academic and industrial visitors have full hands-on access to the equipment after training and certification by the appropriate staff. These shared facilities create a natural environment for stimulating collaborative interactions among individuals from numerous sectors. Many of the professional staff are internationally recognized experts in their fields and formally collaborate with MRSEC investigators and individuals from other institutions. The Characterization Facility ("CharFac") is a multi-user, shared instrumentation facility for materials research spanning from nanotechnology to biology and medicine. 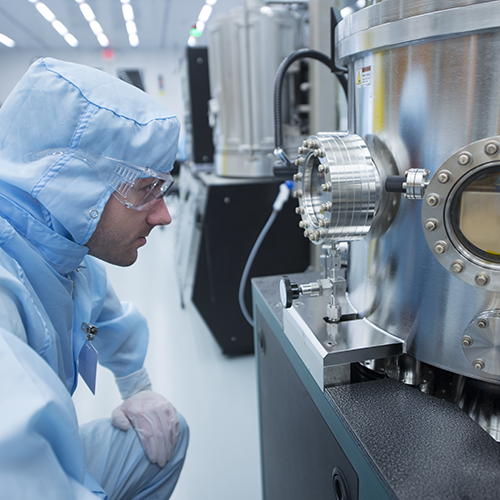 The Minnesota Nano Center (MNC) supports the fabrication, synthesis, and characterization of nanoscale devices and materials for both academic and industrial users. Under the direction of Steve Campbell (IRG-2), the lab contains all of the major pieces of processing equipment needed for top-down fabrication. 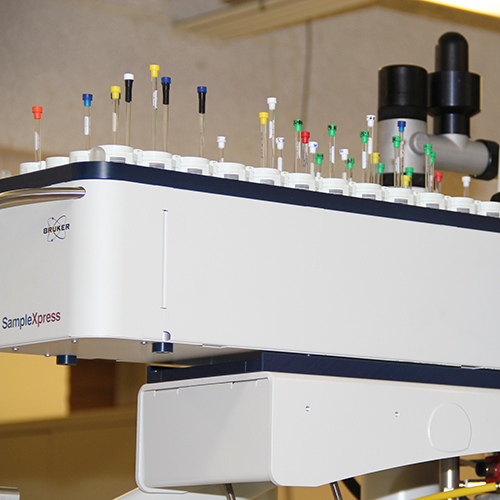 The Polymer Characterization Facility is available to University researchers and industrial clients. Assistance or collaboration is available for testing, training, and interpretation of results. These laboratories annually support hundreds of researchers in the Department of Chemistry, across the university, and from other institutions and industries. 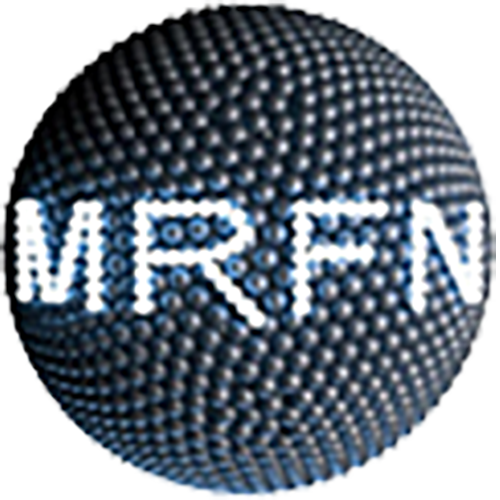 The Materials Research Facilities Network is a nationwide partnership of NSF supported MRSEC centers designed to provide support to researchers in the broad area of Materials Research in academic, government and industrial laboratories around the world. 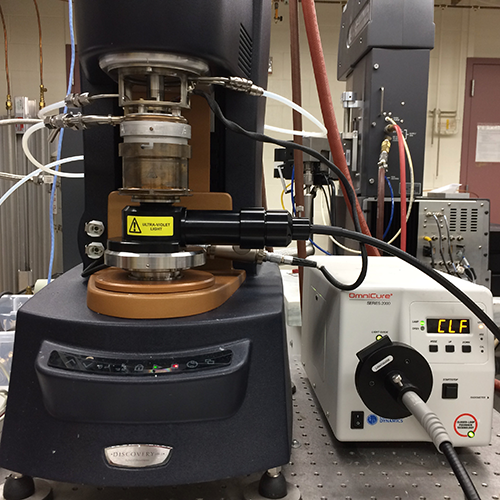 The goal of the Facilities Network is to provide users with unprecedented access to instruments, techniques and collaborators in order to enhance their studies of the synthesis, characterization and theory of materials. Initial members of the MRSEC Facilities Network are the University of California, Santa Barbara; University of Massachusetts Amherst; University of Southern Mississippi; University of Minnesota; and the University of Wisconsin Madison.